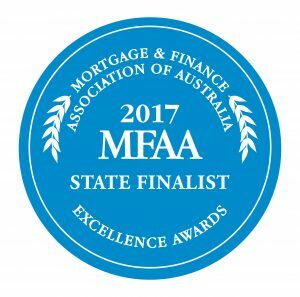 17 May 2017 MFAA Awards. Samuel Finance nominated for 2 awards! After taking out the Commercial Finance Broker of the Year (SA) last year, Greg Samuel is again nominated for Commercial Finance Broker of the Year (SA). We are very excited to announce that Kelly, one of our staff members is also nominated for the Loan Administrator of the Year Award! Best of luck to both Greg and Kelly at the awards!